Eli Evans is no stranger to winning the Australian Rally Championship. He’s already done so three times in his career to date. This year, however, he’s switched car mid-season, and it could prove to be the most dramatic and satisfying title win of all – if he can get over the finish line. 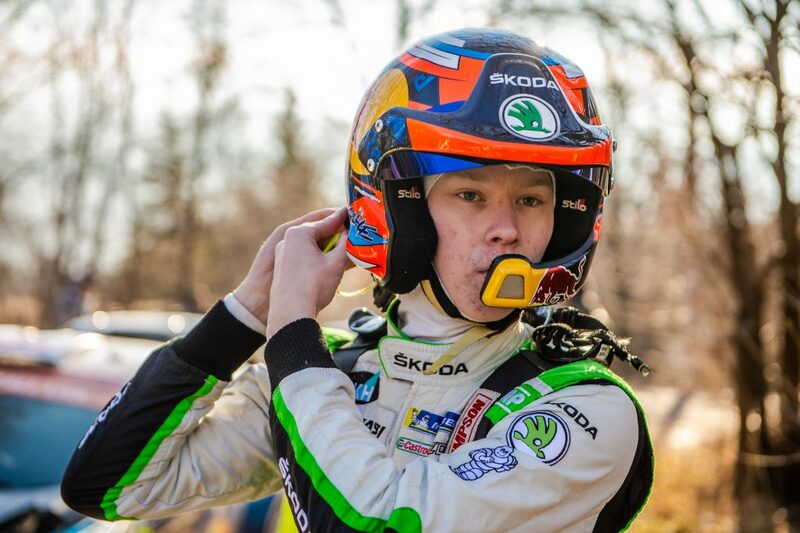 The 34-year old Evans began rallying back in 2004 and has spent the bulk of his career competing in his home country. He started out driving a Subaru Impreza, achieving some notable rally wins but always falling short of the Australian Rally Championship. 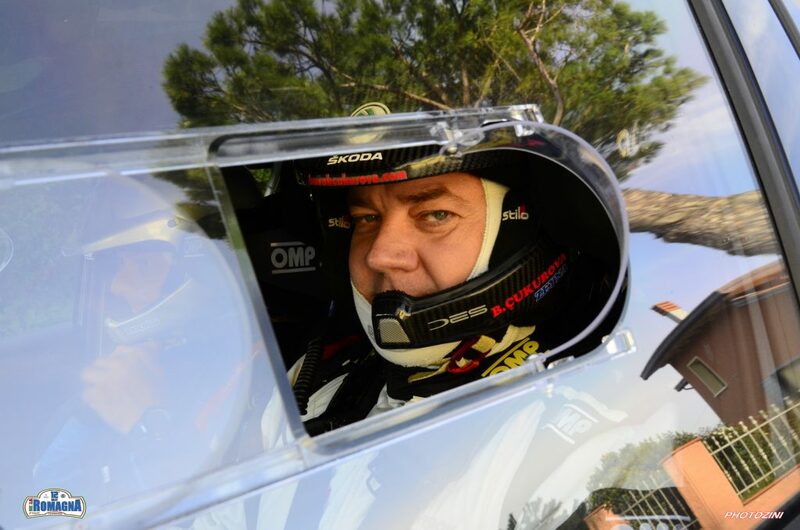 In 2010, he and co-driver Glenn Weston took the slightly unusual step of switching to a Honda Civic Type-R. 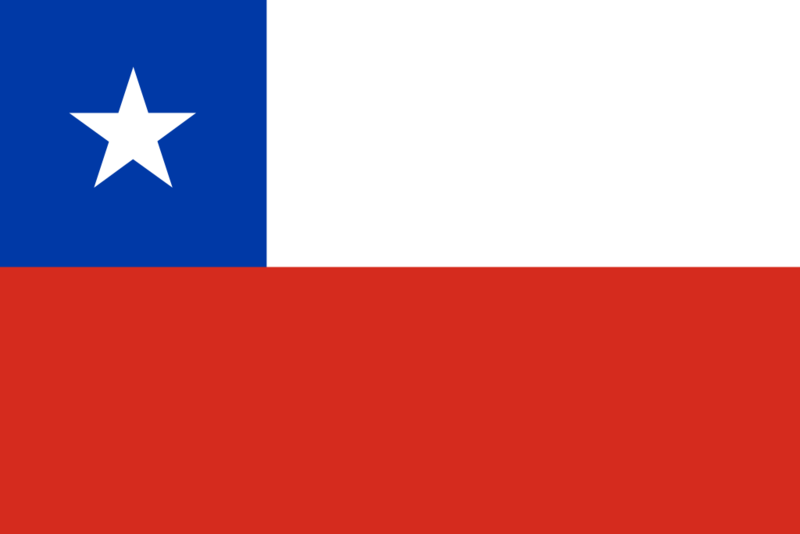 He was rewarded with his first taste championship victory that same year, winning the Australian 2WD title. Moving on to a Honda Jazz in 2012, he clinched his first full Australian Championship, benefiting from consistent driving despite not actually winning a single round. In 2013, Evans retained that title in emphatic style, winning nine straight rounds on his way to a comprehensive victory. In 2015, this time driving a Citroën DS3 R3T for the Citroën Australia team, Evans took a third title win, winning seven of the nine rounds on that occasion. After making only a handful of appearances in 2016 and 2017, Evans started the 2018 season, alongside new co-driver Ben Searcy, in a Mini Cooper AP4 for his own Evans Motorsport team. He finished 3rdand 4thin the two heats of the Eureka Rally and quickly decided he had to switch cars if he was going to be competitive. 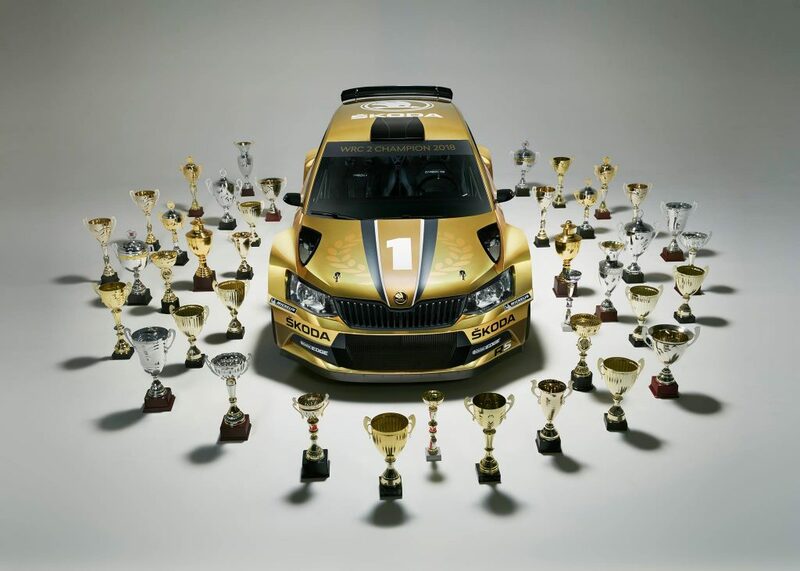 He chose a ŠKODA Fabia R5 and quickly enjoyed a dramatic upturn in results. The next round was the Make Smoking History Forest Rally and, despite driving the FABIA R5 for the first time, Evans secured impressive wins in both heats. In Heat 1, he was over 2 minutes ahead of his closest rival, while in Heat 2, the margin of victory was a slightly more modest 45.8 seconds. 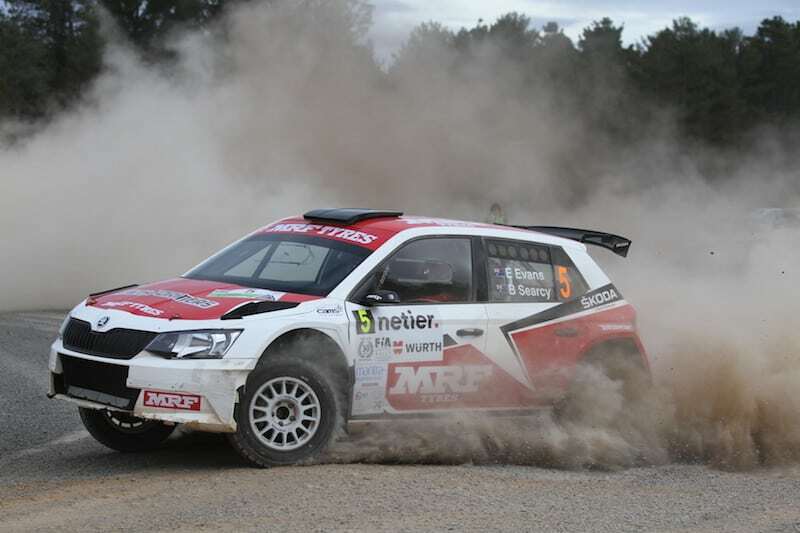 Next up was the National Capital Rally, which was also a round of the Asia-Pacific Rally Championship. Evans destroyed the field, winning not only in the Australian standings, but the overall victory, and by an enormous margin. 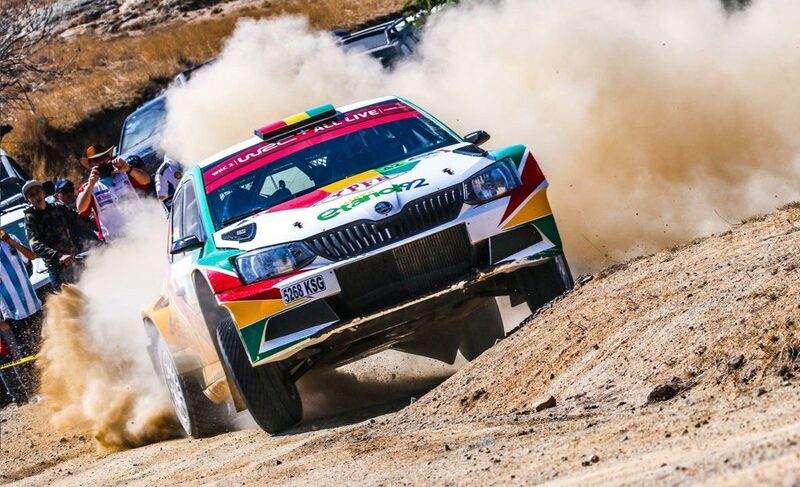 He ended up 4 minutes and 58 seconds ahead of his closest rival Adrian Coppin – another Australian rally driver who switched to a FABIA R5 mid-season this year. The Rally Tasmania was next and while Evans again won the first heat, he could only finish 2nd in Heat 2. 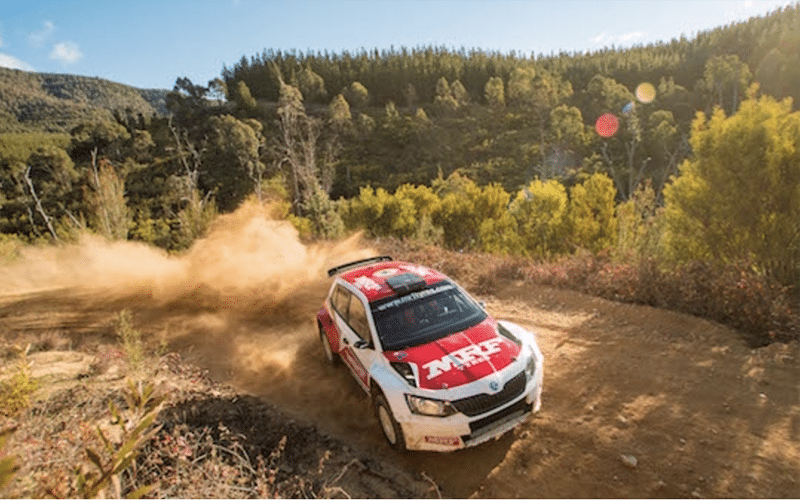 That set the scene for a championship battle at the Adelaide Hills Rally, with Evans knowing that a win in both heats would almost certainly give him a fourth championship title. Unfortunately things didn’t go to plan. Just 600m into the penultimate stage of Heat 1 Evans hit a tree and was forced to retire. At the end of the heat, he was placed 13th in the standings, and there was more bad fortune heading his way. The following day, after looking at the crash incident again, the stewards decided to exclude Evans from the heat altogether. 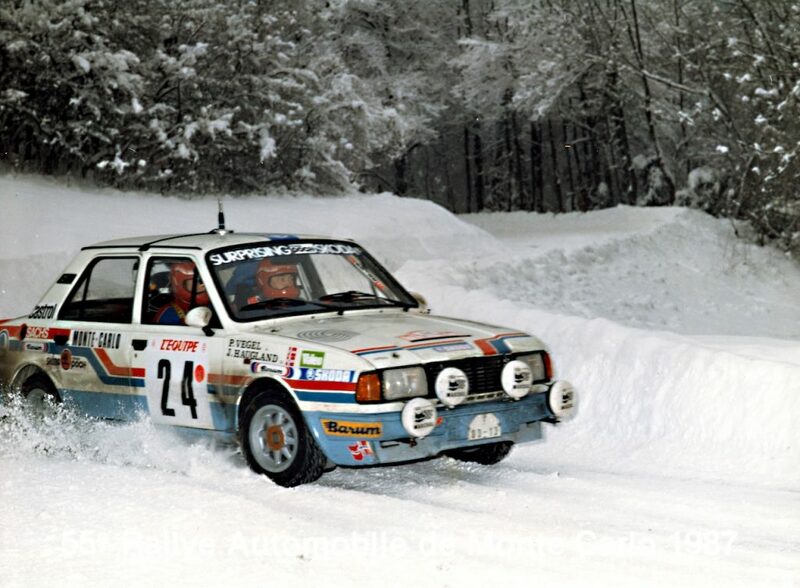 To make things worse, they also penalised him another 20 championship points for “failure to comply with emergency procedures for a vehicle stopped on a special stage”. In the end, Evans appealed the decision and had 28 points reinstated to his overall score, but even so, the incident wasn’t great for his morale. Maybe, though, it motivated him to push even harder. Evans managed to recover to win Heat 2 in Adelaide, but with Bates just 18.6 seconds behind him in 2nd place, the Championship was nowhere near to being a certain win for him. And even with his points back, Bates still has a chance to win the title at the Rally Australia National in Coffs Harbour. 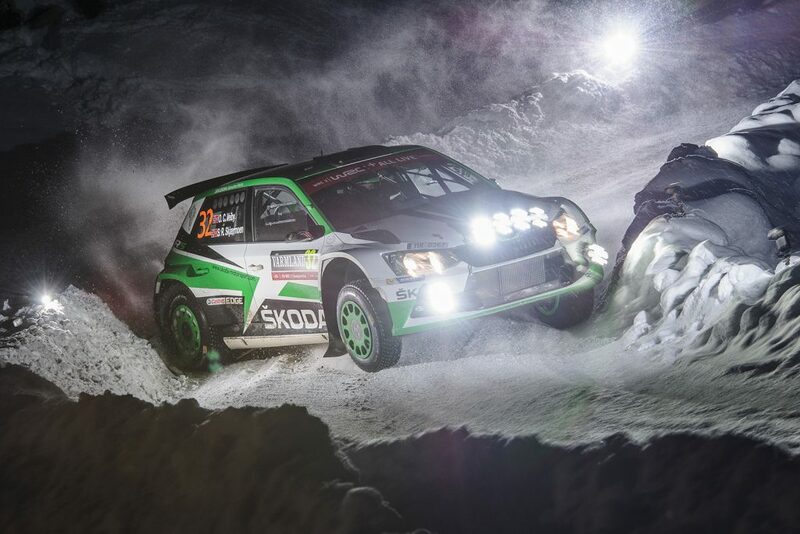 The ŠKODA Fabia R5 has a decent record at what is also the Australian leg of the World Rally Championship. 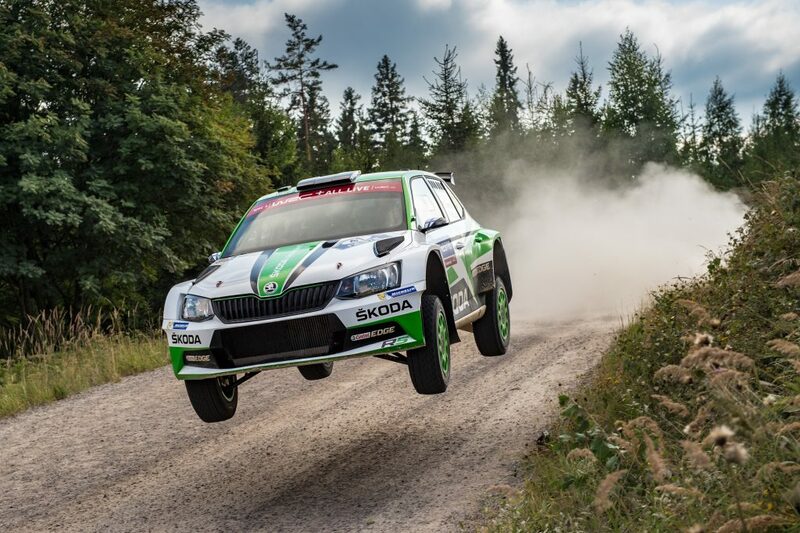 It was here that Esapekka Lappi won its maiden WRC 2 championship back in 2016. Evans will go into the event as favourite for the title, with a 29-point lead over Bates and Steve Glenney 8 points further back. Even so, with three drivers gunning for the title, it looks set to be a thrilling finale to the 2018 Australian Rally Championship. No-one, least of all Eli Evans, would have predicted that he would be in pole position after he limped to a single podium in his Mini Copper at the Eureka Rally back in March. 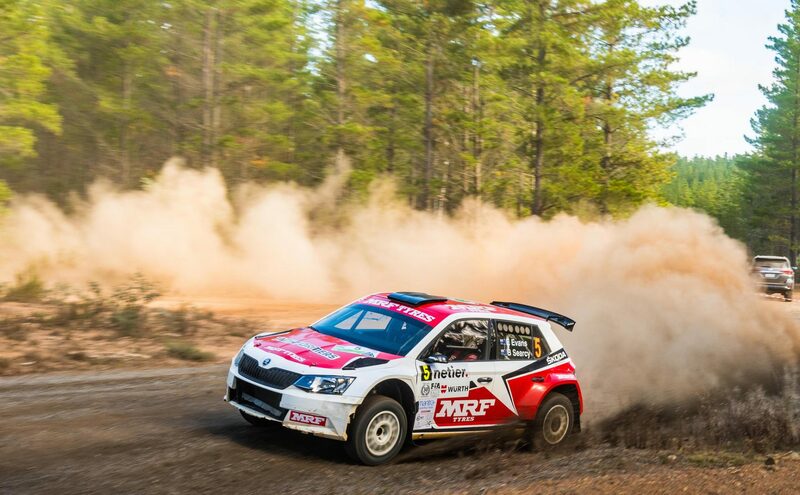 It’s a testament to Evans’ driving skills, and the immediate impact his FABIA R5 has had, that he goes into the final round with a fourth Australian Rally Championship title still very much there for the taking.